Hey! 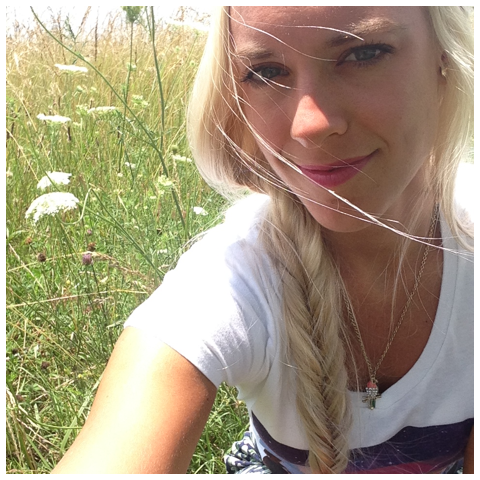 You're all in for a treat today because my gorgeous sister Courtney is guest posting today! 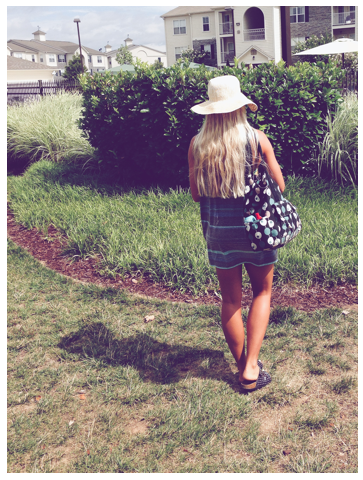 She blogs over at Way of Life, and she is an amazing photographer! 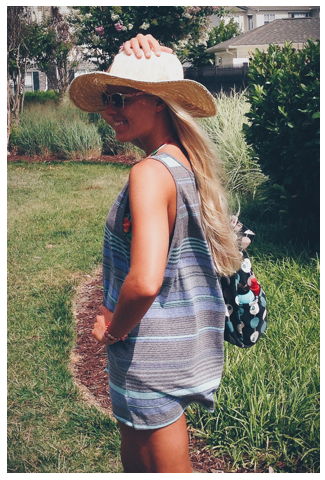 She also happens to have some of the most amazing hair that I have ever seen, so I asked her if she would share with us just how she gets her hair to be so long and beautiful. She agreed to share her wisdom with us, and I couldn't be more thrilled! 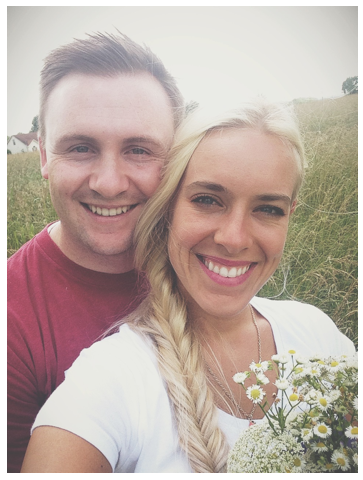 A few weeks ago my sister asked me to do a guest post on her blog about my hair regiment. I felt pretty honored since my own blogging skills are quite pathetic. After packing up my apartment, moving states, & waiting around for my internet to be installed, it’s finally happening. If you ask me I’m the last person to ask for hair advice considering brushing my hair is up there with folding laundry of the Things-I-Hate-To-Do list. All that aside, I’m often complimented on how healthy & thick my hair is, so I’m here to tell you how to get the same result! I guess first of all you have to wash your hair. SO grease-ball, jump in the shower & get a couple pumps of Garnier Fructis Sleek & Shine Shampoo & lather it all up in your locks. Rinse. 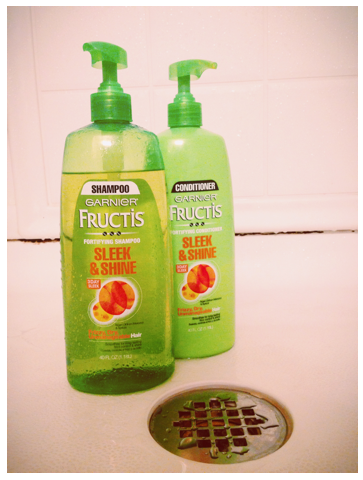 Repeat with Garnier Fructis Sleek & Shine Conditioner. This is the part where I like to grab my handy dandy pick and de-tangle my nest WHILE my hair is full of conditioner (it’s easier to brush out). Rinse it all out & do whatever else you gotta do. OK once you’re out & finally clean & your hair is smelling like a field of wild flowers spray some magic Garnier Fructis Daily Care Silky Secret Leave-In Spray all over. Then, squirt a little Garnier Fructis Sleek & Shine Intensely Smooth Leave-In Conditioner in your palm & work it into your hair starting with the roots. Now, my hair works up grease like no other so I refrain from putting any of the thick stuff on my roots so it doesn’t aid in the grease build up. 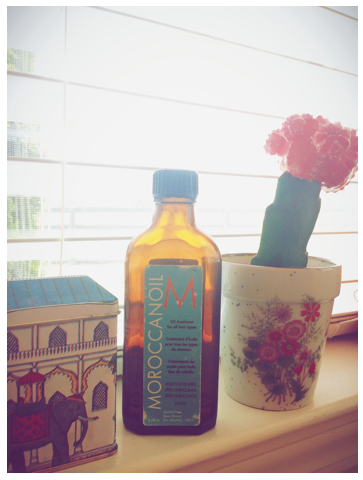 Moroccan Oil is the bomb. I like to use it when I curl my hair or just to smell the amazing aroma. It’s one of my favorite smells & it makes your hair silky smooth & frizz-less. There you have it! Those are the products that I use daily. Try em out & see if you like them. Especially if you get tangles like I do. 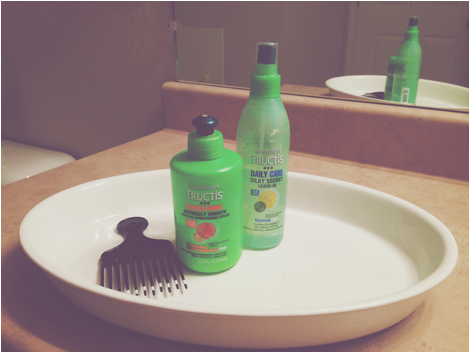 Garnier products are my tangle remedy! Twice a day, I take Biotin for my hair to grow long & strong. My beautiful bestie Haley Abplanalp cuts my hair for me. She’s fantastic! 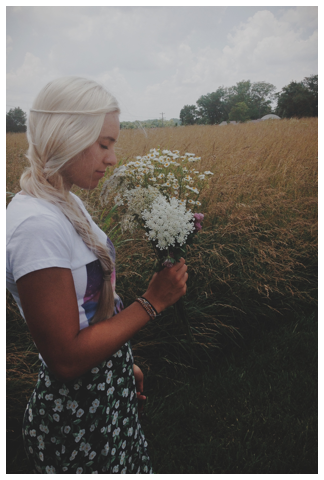 A few months ago I even let her bleach my hair for the first time…I was a little nervous, but she was a pro & made my hair look awesome. Thanks Hay! 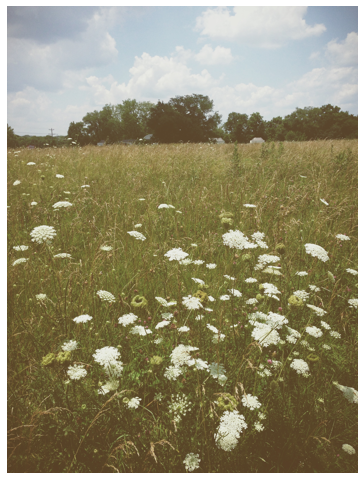 Summertime is my favorite time of year. There’s nothing better than flowers, the long summer sun, humidity, and the pool. 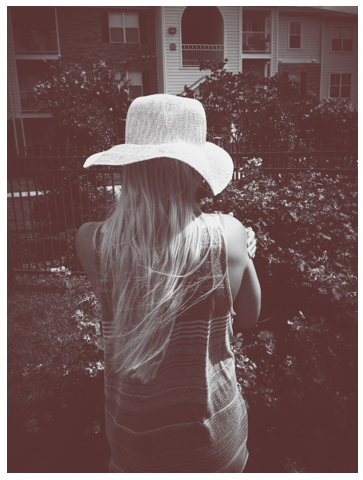 Thanks to my perfect hubs Brady for taking pictures for me. *This is not a sponsored post. I just truly love Garnier products. Thank you!! Growing your hair out is a looooong process that's for sure. 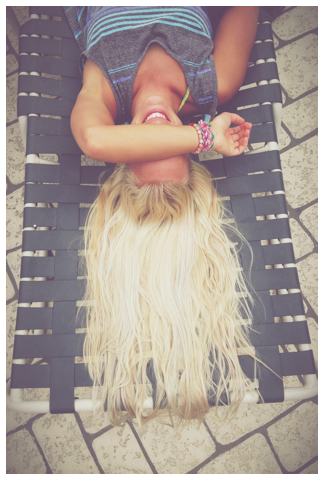 It takes forever, but you'll have mermaid-lentgth hair in no time! I hope you learned a new tip or two!! LOVE! I'm trying to grow my hair out again so I'll definitely be using these tips. I tend to get bored of my hair easily, and chop it all off before really thinking about it. 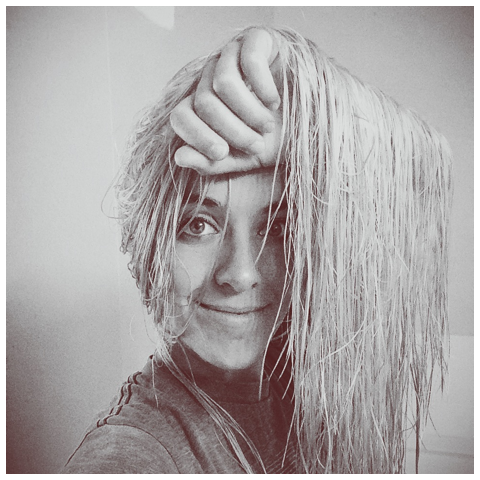 I'm also a notorious hair dyer as well, haha! Guess I better go get me some Garnier! You look amazing and these are great tips! Thanks for sharing!